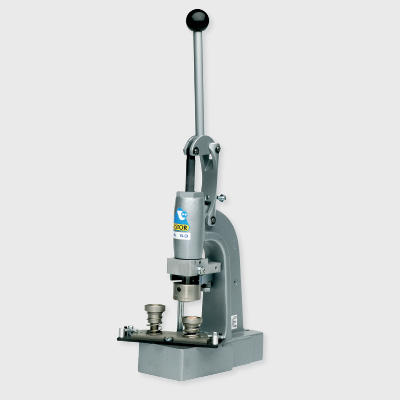 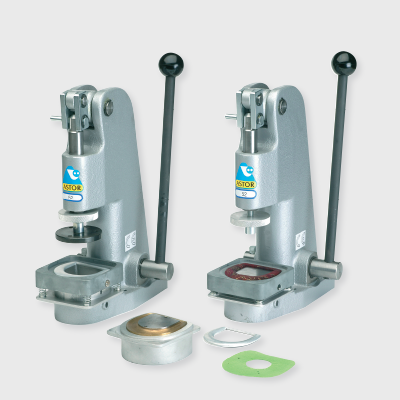 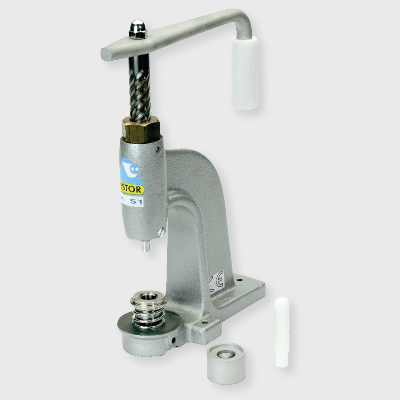 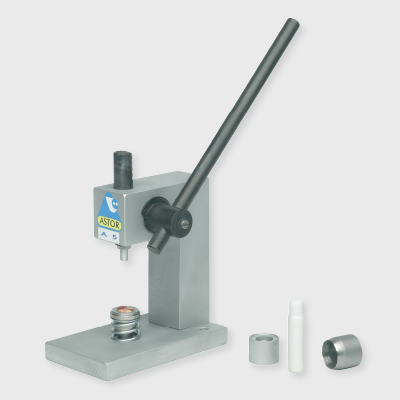 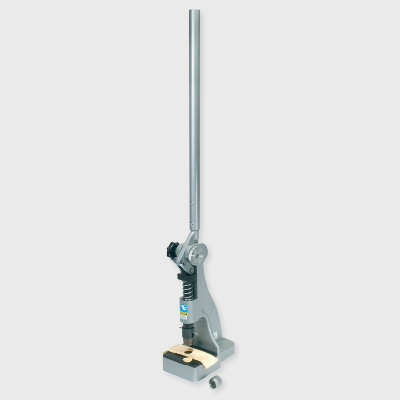 We provide South Africa with top-of-the-line button covering and cutting machines. 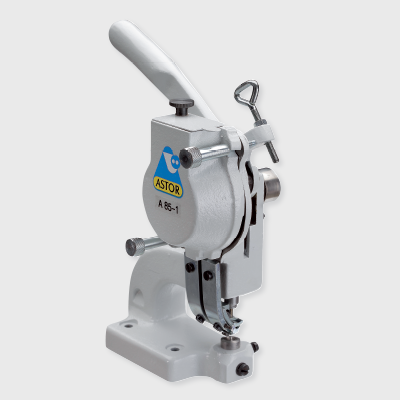 Astor Berning branded button making supplies and manufacturing machines are of the highest quality, giving you access to the most durable and efficient button making tools to date. 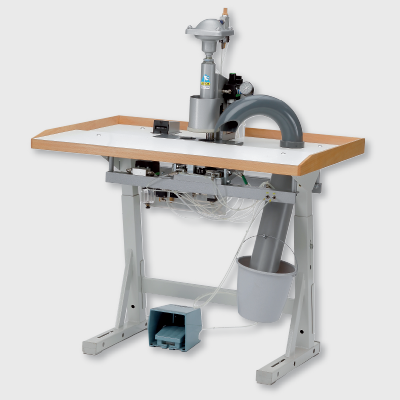 We also have a huge range of equipment and components for the manufacturing of belts, allowing you to craft heat sealed or stitched variants in moments.